The Duke Road Race Rankings enters a new era in 2011. 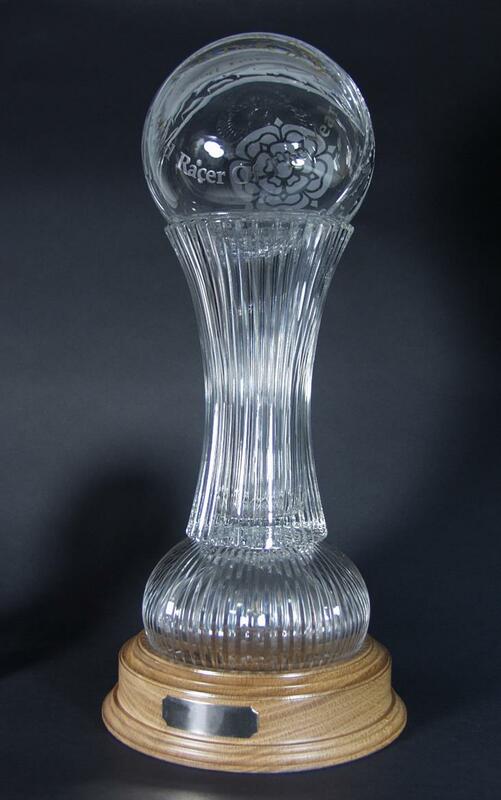 Not only will the 10th winner of the annual series be crowned, there will also be a brand new trophy awarded. This year there will 26 events on the schedule, which runs from April to November. As ever, the Duke Road Race Rankings calendar includes a mix of the best known international events – including the Isle of Man TT, Macau Grand Prix, North West 200 and Ulster Grand Prix – as well as leading national events in Ireland and Northern Ireland and races at Oliver’s Mount, Scarborough. The Duke Rankings is the only series which measures performance across the entire road racing season, effectively creating a ‘championship’ for those dedicated to competing ‘between the hedges’. The series was created by Duke Marketing and first run in 2002, when road racing veteran Ian Lougher took the title – his first of three, so far. The aim was to give recognition to racers who are committed to the roads. While the ‘big’ International meetings are included, anyone aiming to top the Duke Road Race Rankings must also compete at events like Cookstown, the Skerries and Killalane. Over the years, Lougher has claimed the win three times, Manxman Conor Cummins once in 2007, and Dungannon’s Ryan Farquhar an amazing five times. Last year he topped the rankings for the third year in a row and, honouring a promise made many years ago, he was handed the prestigious Geoff Duke Trophy to keep. Speaking at the launch, Peter Duke, Managing Director of Duke Marketing, confirmed a new trophy would be ready to hand over to whoever tops the 2011 rankings – the 10th running of the series. 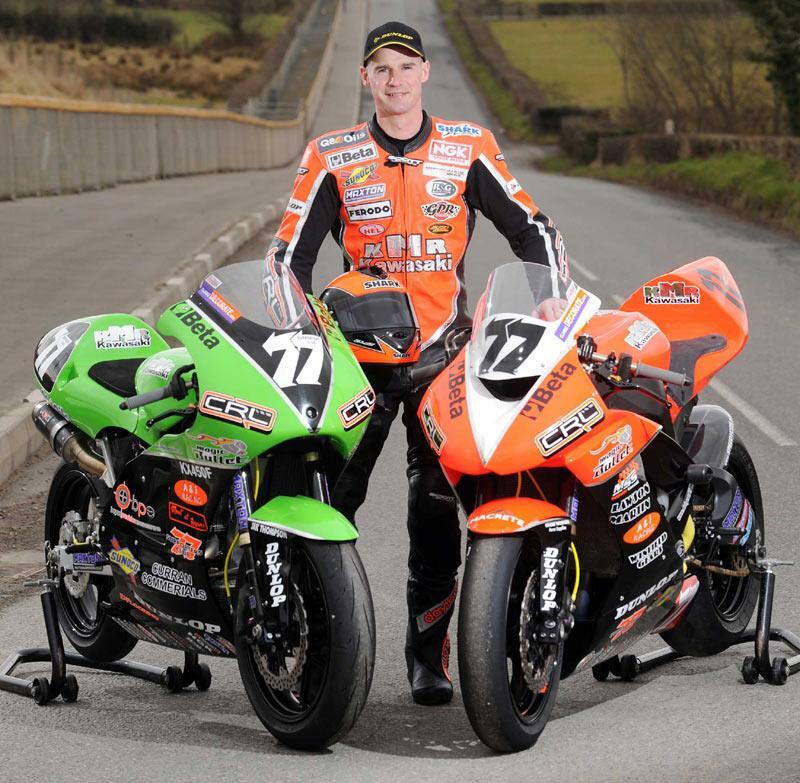 The 2011 Duke Road Race Rankings gets underway on April 17 with the Spring Cup Road Races at Oliver’s Mount. “Geoff said anyone who won it three times in a row would keep it. That is something I really wanted to do. It is an amazing trophy, as anyone who’s seen it knows, anyone would be proud to receive it.